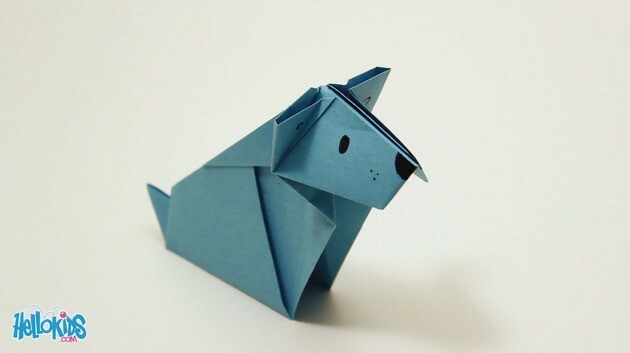 In this tutorial, you will learn how to make a nice origami dog. It is very easy! 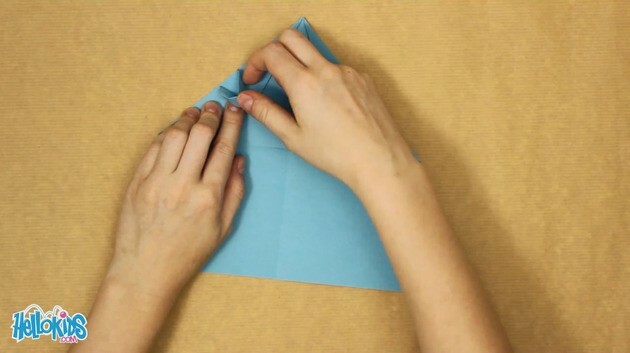 Fold the piece of paper into half horizontally, then vertically, and open it again. 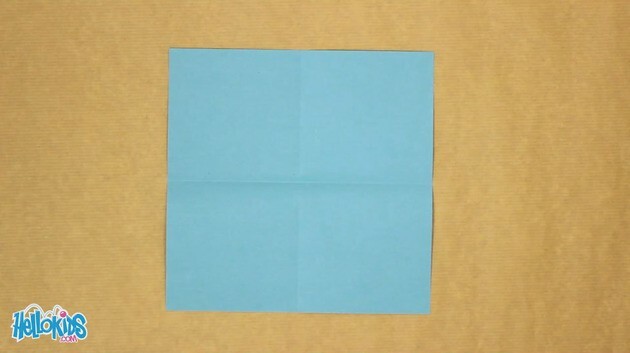 Fold the top corners to the center of the piece of paper now marked. 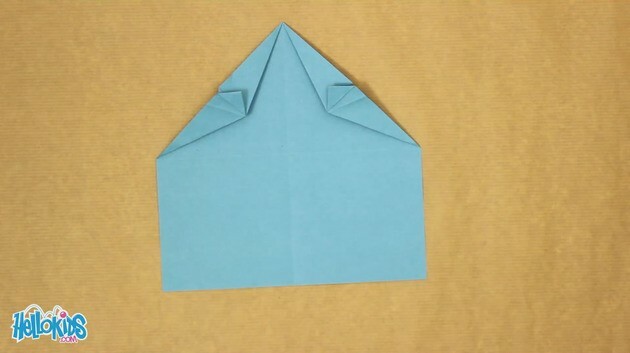 Fold down these last two folds, along the two diagonals. 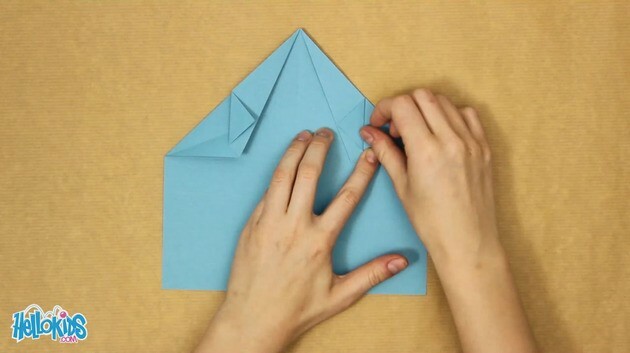 Fold them up now along the same diagonals. 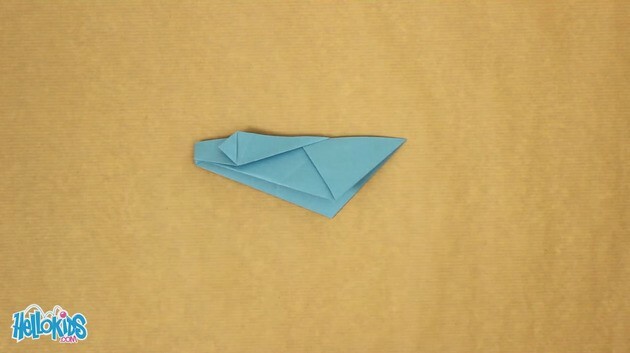 Unfold the last two folds, then fold the two upper cornern of the piece of paper toward the center, to the diagonals just on the side. 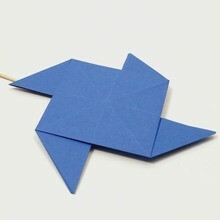 Pull up a bit this part and flatten toward the outside of the origami. 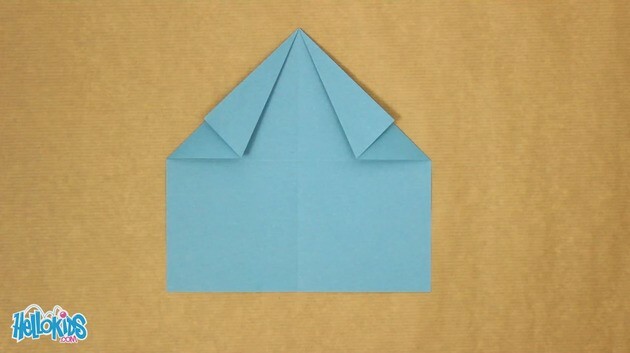 Turn over the origami, and fold the right side and the left side along the middle line. 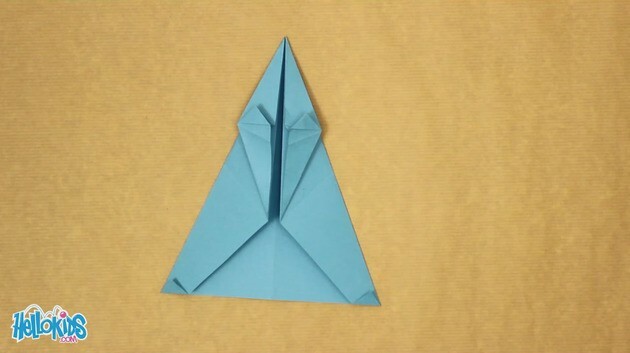 Fold up the two little triangles at the bottom. 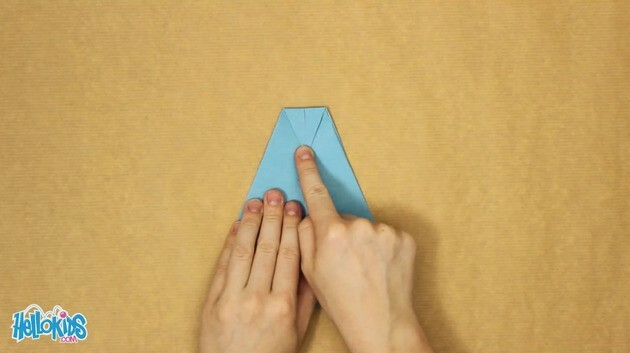 Fold up the two corners at the bottom of the triangle, along the central line. 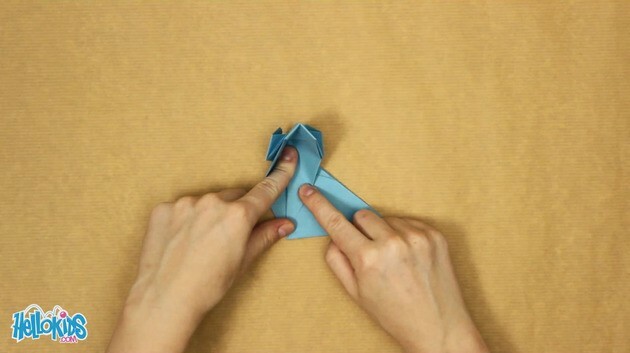 Slip them underneath the folds. 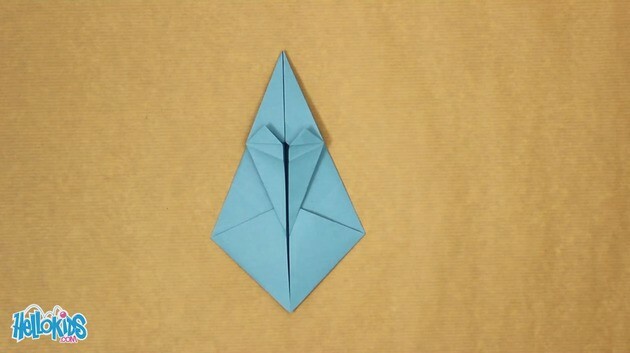 Turn over the origami, and fold a bit the end of the top. 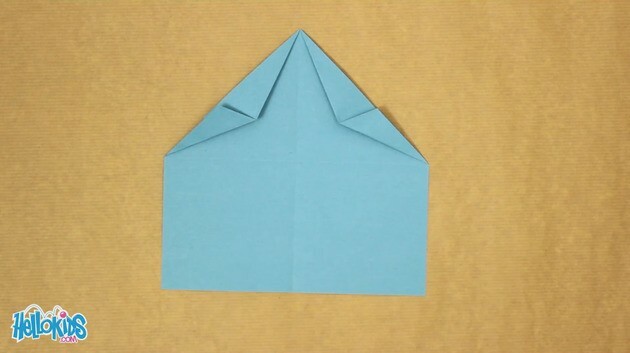 Turn it over again, and fold it into half along the middle line. 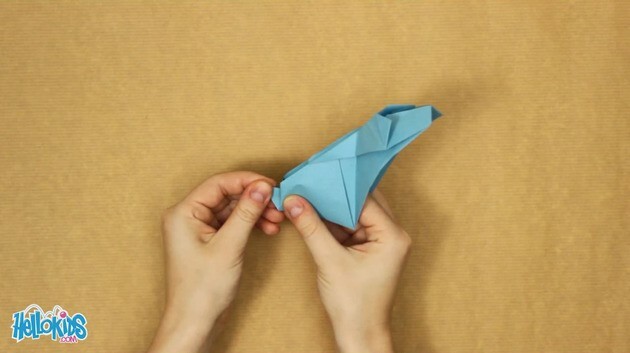 Hold the bottom of the origami, and open the upper part of it. Flatten it a bit on both sides. 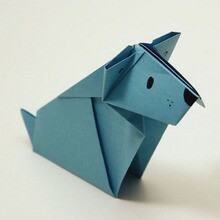 It's the head of the dog, with its two ears. 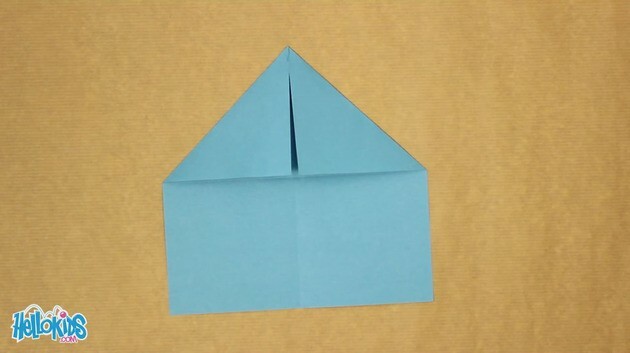 Fold up the point opposite to the head, inside the body. It's the tail. You're done! 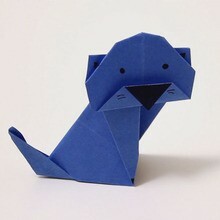 Move the head a bit so it's right, draw eyes and nose, and it will be perfect!